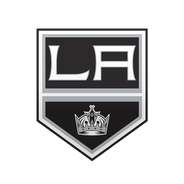 Petersen was sent to AHL Ontario on Monday to make room for G Jack Campbell, Curtis Zupke of the Los Angeles Times reports. Petersen wasn't going to get much playing time behind Jonathan Quick, and with Campbell recovering, the writing was on the wall. 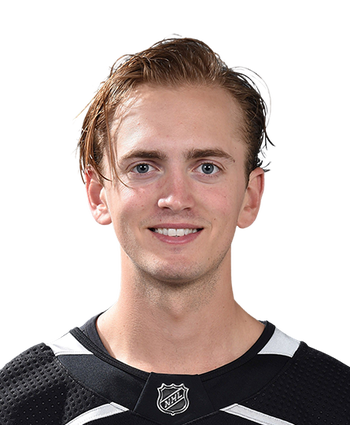 He'll have many more chances to develop himself in Ontario and looks like an exciting option in dynasty leagues when he gets a chance at a full-time NHL job.